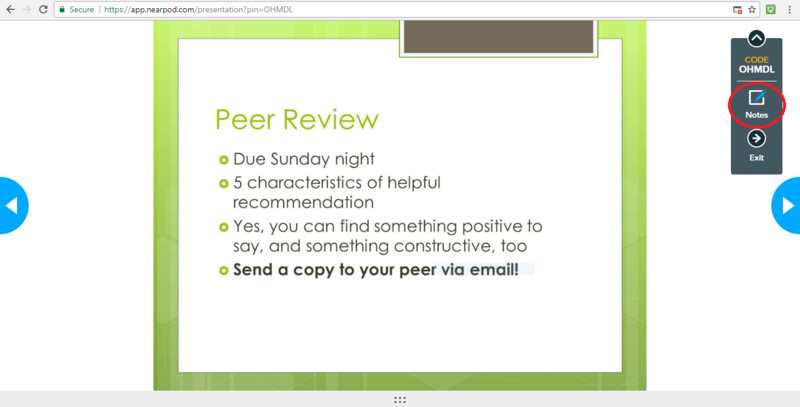 We have discussed peer review in Carmen/Canvas before both on this blog and in previous Flash Friday presentations. If you would like to catch up on the most recent Flash Friday on Peer Review, click here. This post will go over some details and instructions for using the Canvas Peer Review tool to allow your students to evaluate one another’s performance in group work. 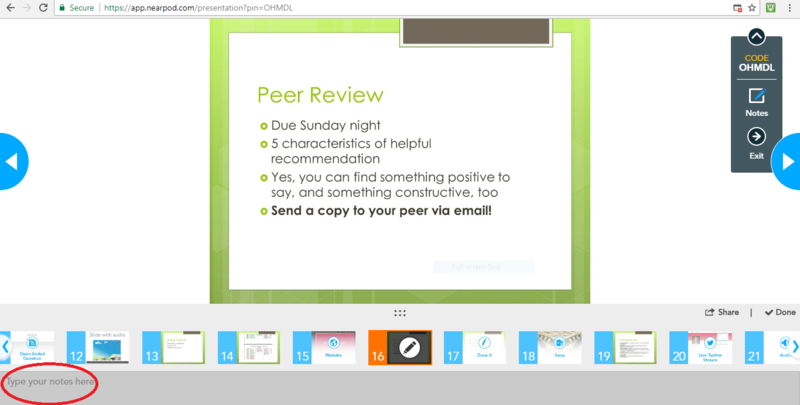 Peer Review in Canvas was designed to allow students to review work submitted by peers, such as research papers and websites. If you are interested in using Canvas for this type of peer review, check out this post on creating peer reviews and this post on viewing peer review comments. 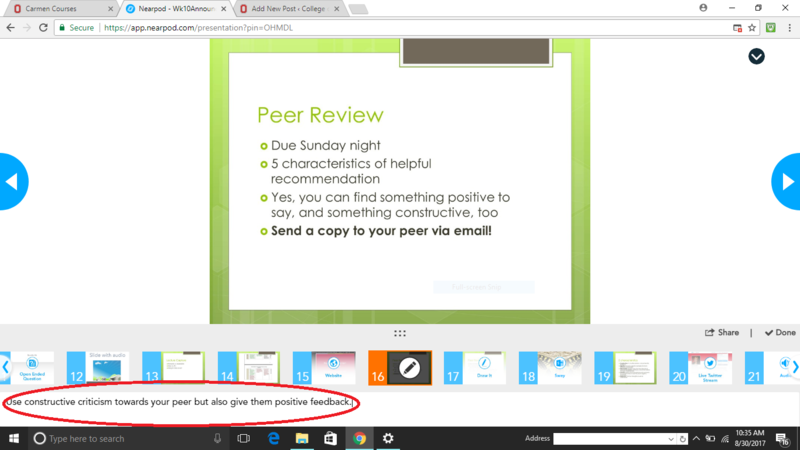 Also note that there are other ways of getting peer review feedback, including Qualtrics surveys and having students use email. Whatever method you decide on, the College of Nursing IT team can help you design and implement a peer review assignment. 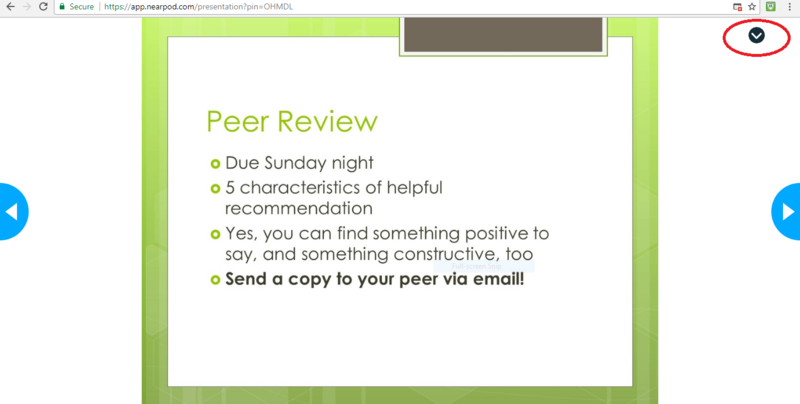 For a step-by-step guide to creating your own group work peer evaluation assignment, download this presentation: Using Canvas Peer Review for Group Peer Evaluations-1qlkjnb. Peer reviews do not receive a grade—if you want to give a grade for how well a student peer reviewed another student, you have to create a separate (no submission) assignment in Canvas to allot grades. Alternatively, the instructor can give a grade on the assignment being reviewed and call that the peer review grade—this does get confusing and will not work if you have two rubrics involved. Grading completion of peer review vs. grading students’ work vs. grading students’ feedback can be confusing. Feel free to consult IT about this! Who can see the comments in a peer review? Instructors and the student being reviewed can see all comments on their submission or performance. Peer reviewers can only see their own comments–the comments they made and the comments addressed directly to them. Students cannot see comments made by students to other students. The “test student” in Canvas cannot complete peer reviews. When “Saved by the Bell” doesn’t work—instructors can delete the assigned peer review and re-assign it. This will erase all record of the first peer review attempt. When assigning peer reviews for evaluation of group members, there is no shortcut to have the group members evaluate each other— the instructor must manually add each student (this can be tedious). Dates get wonky in peer reviews for performance rather than a submission (“due date” is really “start date”)— you will need to explain this to students so they understand that this will look like an overdue assignment. Also, changing the due dates or available dates after publishing the assignment may result in student difficulty in viewing and completing peer reviews. There is no “self-review” option. If you want your students reviewing their own work, you’ll have to do this separately or on a different platform. 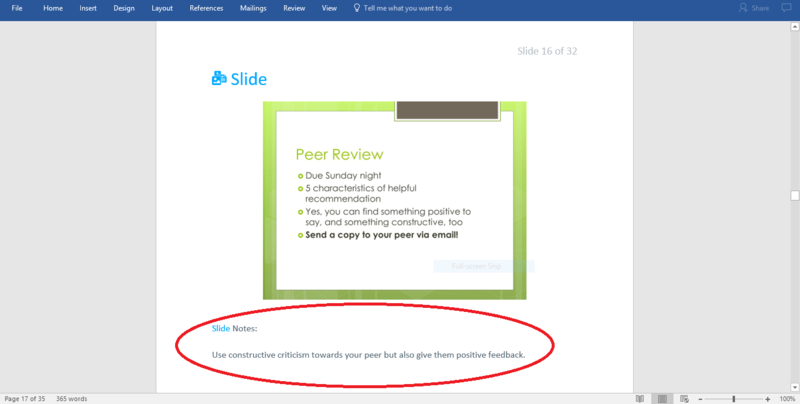 Workaround: you could have students leave a comment on their own peer review submission page. Students may be able to go back in and change rubric scores after the review period, but they cannot edit or delete comments. 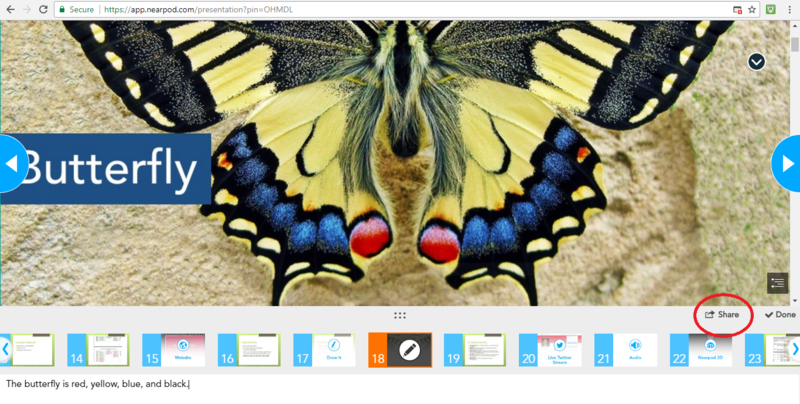 The “Quizzes” tool in Canvas is a easy way to allow students to take a quiz or survey online. Not only is this feature easy to use, it also comes with a large number of features to customize a quiz to fit your exact needs. You can make it a quiz or a survey, a graded or a practice quiz, and even add a variety of question types such as matching and true/false. With 12 different question types to choose from, there may be some confusion as to which question type does what. Two very similar sounding types are “Multiple Choice” and “Multiple Answer.” Although they sound the same, they produce very different types of questions. Below is a tutorial on how each of these question types work. Type your quiz question into the text box. Type your possible answers into the texts boxes. Type in your possible answers into the text boxes. Notice since a net and volleyball are both needed for a volleyball game, both answers are marked as correct. This is what the quiz questions will look like from the student perspective. Notice “Multiple Choice” questions have circles (also called radio buttons) next to the answers while “Multiple Answer” questions have squares (also called checkboxes). If a student sees a question with squares (checkboxes) by the answers, they will assume more than one answer choice is possibly correct and can choose more than one answer. This circle and square convention holds true across quizzes and survey created in many different applications, including Qualtrics, SurveyMonkey, and the NCLEX. This is why it is important to only use “Multiple Answer” questions on your quizzes if you want the student to believe that more than one answer may be correct. Notice “Multiple Choice” questions will only allow the student to select one answer while “Multiple Answer” questions will allow the student to select several answers. Nearpod is a interactive classroom presentation tool that can help students become more engaged in the classroom. Not only is this tool great for professors who want their students to experience more active learning through presentations containing polls and quizzes, but it also contains features to make the classroom setting less stressful for students. One of these features is the note-taking component. With this component, students will be able to save all of the slides in a lecture, along with extra notes they can add to each slide, to either their email or Google Docs. This will enable students to pay more attention to what their professor is saying in lecture instead of scrambling to re-type each slide in their notes. This way, the student will have all the necessary information from the lecture slides, and have the time to type out extra notes that the professor may express verbally. 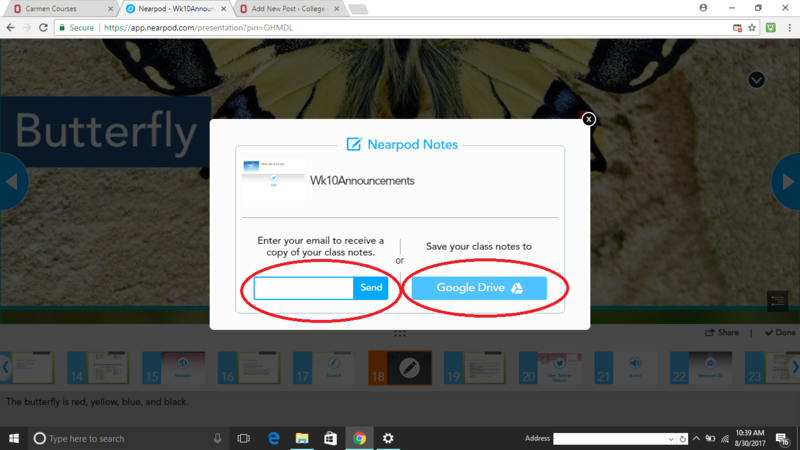 When in a Nearpod presentation, click the arrow in the upper right hand corner. You will now be able to type extra notes in the grayed-out bar at the bottom of the screen. This is an example of notes being typed out under the slide. When the lecture is over, make sure to click the “Share” tab in the lower right hand corner in order to save your notes. Now, you can either send the notes to your email or to your Google Drive. If you send the notes to your email, it will download as a Word document. This is how your saved notes will look. They will contain all the slides, and any additional notes you added to a slide will appear under the slide. Do you have questions about how to take notes in Nearpod? Email CON-S-help@osu.edu.